Who wouldn't want to be considered "uber" smart? You will have a better chance at that if you use some UberSmart software. 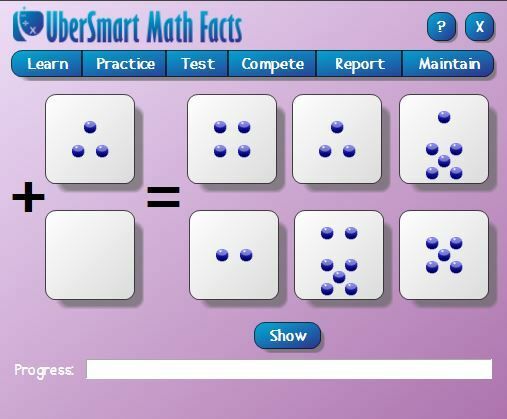 We got a chance to use of their products, called UberSmart Math Facts. This is a simple little product. 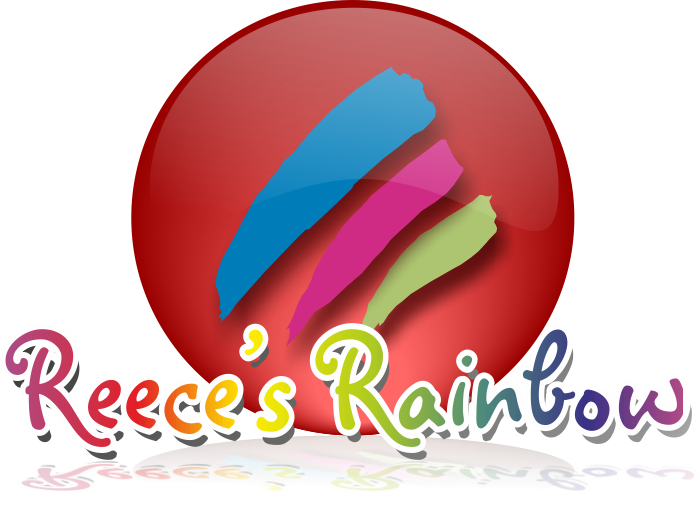 It is a downloadable program that simply helps you work on your basic math facts. You can use it for up to 8 people/students....so, for most of us, our whole family can have their own account and practice at their own level and speed. The UberSmart program is built with grades K-6 in mind, but, it definitely can extend well beyond the 6th grade. So, your younger ones can use the Dot Cards - which basically look like dominoes. Then, the older students can use the number/flash cards. The addition and subtraction cards go up through the 9s and the multiplication and division can even go up through the 20s. 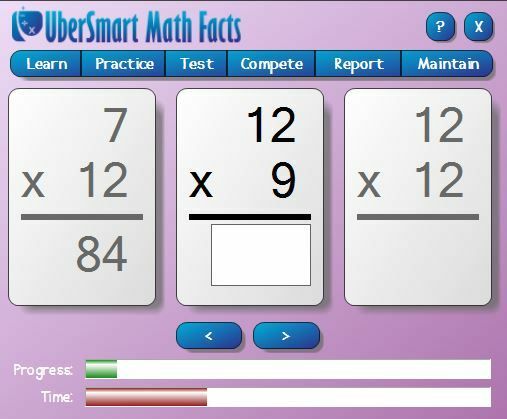 UberSmart is a basic math facts program. No bells. No whistles. No games. No colorful characters. Although there is applause thrown in after tests, when you do a good job. Just good, old fashioned math fact practice....with the goal of mastery. I like that no nonsense approach.....although I realize that probably isn't everyone's favorite way to deal with math facts. Honestly, I even used Uber Smart myself to challenge myself. Because, (and I hate to admit it) some of my multiplication facts have gotten a little rusty.....and I have to stop and think a bit before blurting the answers out.....sometimes. I enjoyed challenging myself to work faster. For beginners, they can use the dot cards that look like dominoes. You can use them with just dots, or have the numbers also showing through....sort of like a watermark....in the background. There are different "modes" that you can use. The Learning Mode is where you don't type in your answer...you can think it in your head or say it aloud and the screen will show you the correct answer. In Practice Mode, you put in the answers....you can choose to be timed or not. Honestly, using this mode brought me back to Mrs. Toll's 4th grade class and her sitting there in front of the class with her flashcards and all of us repeating the answers outloud.....but secretly trying to beat everyone else in the class by saying the correct answer a millisecond before they did. Yes, it was a little boring, but it was effective. That is how I feel about UberSmart Software. It is a little boring, but it is effective. No, the kids were never too excited about spending time working on their basic math facts, but did their speed and accuracy with those math facts improve? Yes. 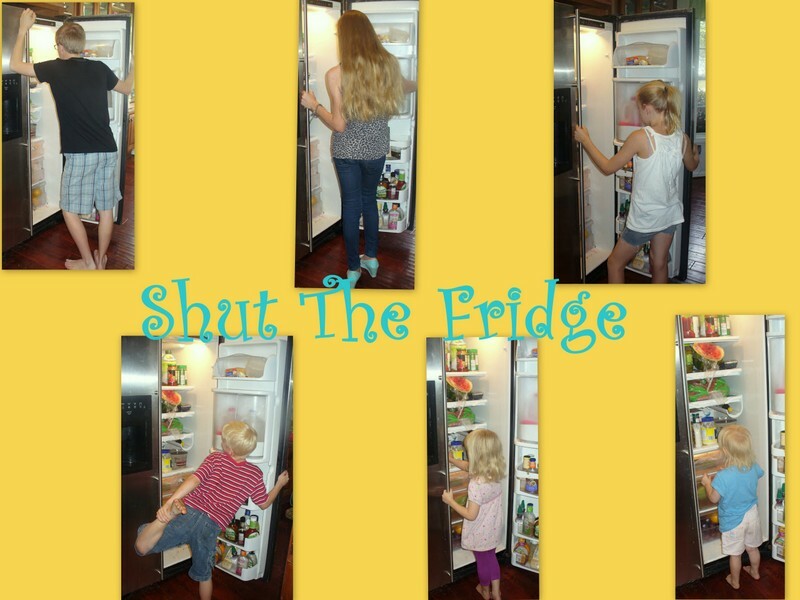 I do strive to have a pretty fun and relaxed homeschool environment. However, school....and life....are not always fun. Somethings you just have to do. Somethings you just need to know. Math facts are one of those things that you just have to know. 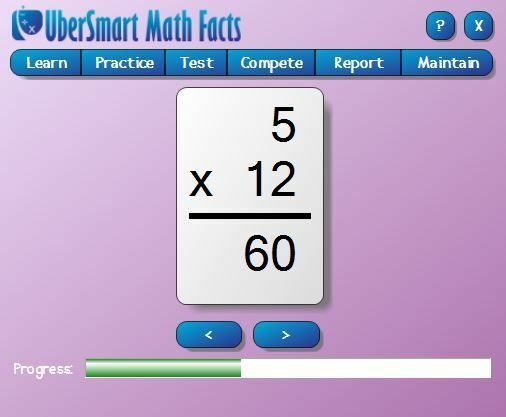 UberSmart Software gives you a chance to work on those facts without an impatient parent awaiting the correct answer. Like their website says, computers are infinitely patient if your child gets the same answer wrong over and over again. I, unfortunately, am not infinitely patient....and I do tend to get a little "snappy" if we have just covered this material and they get it wrong....again. I will say that even though this is a plain, simple, straightforward way to practice math facts, I didn't see a tutorial or how to use this section. I figured things out through trial and error and just clicking on things to see what happened. It was effective. I figured it out. Honestly, the hardest area for me to figure out was the "Dot Cards" areas. But, I would have preferred a "start here" page to run through those kinds of little details with me. If you want your kids to step away from the computer and do some real old fashioned worksheets, UberSmart has those available for free on their site also. If you are a Mac user, you are out of luck on this one though, because UberSmart Math Facts only works on Windows systems....specifically, 7, 8, Vista or XP. You can get access to UberSmart Math facts for $24.95. And, the good news is that this isn't a subscription price. It is yours for life....or as long as you want to use it. Still not sure? You can get a 30 day trial version to see what you think and if it will be a good fit for you and your family. In my opinion, this is a great supplement to any math curriculum.....whether homeschooled or not. Take a look and see what other TOS Reviewers thought of their time with UberSmart math.